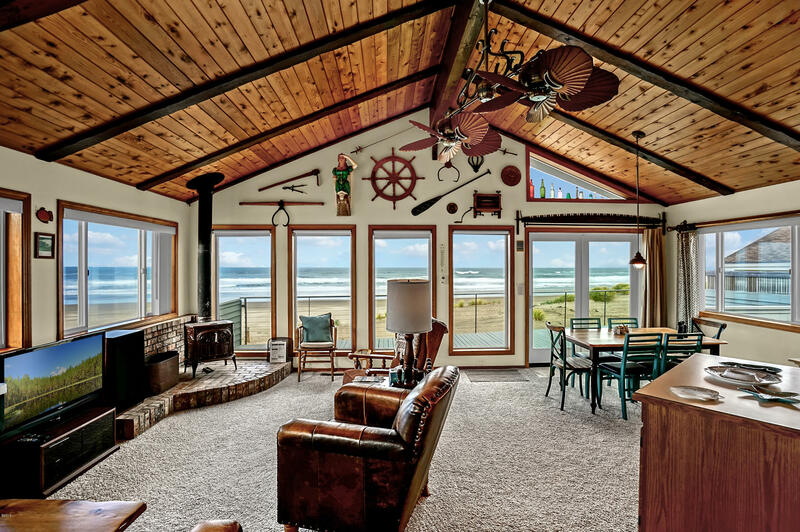 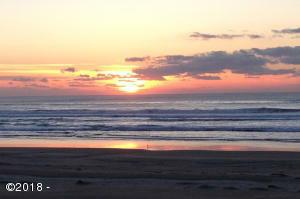 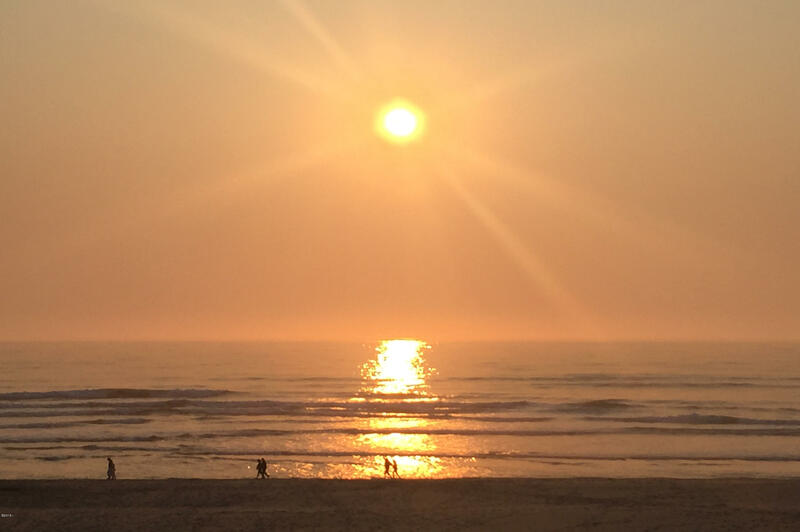 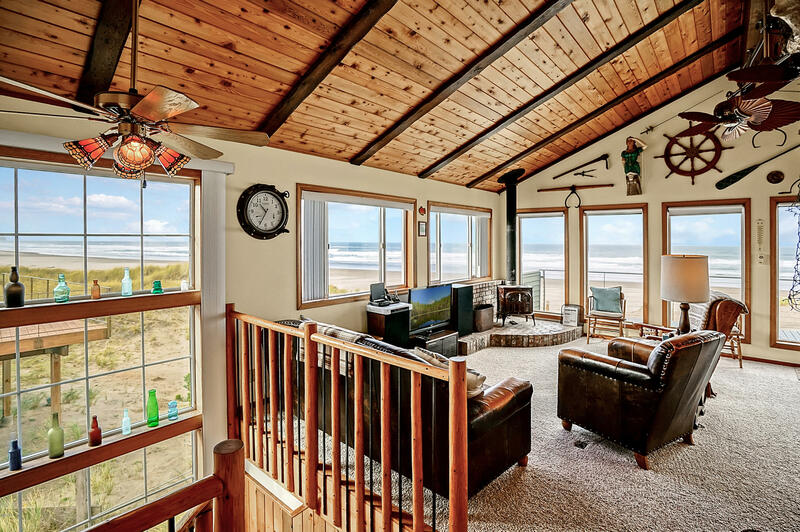 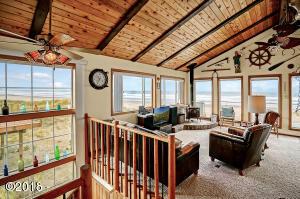 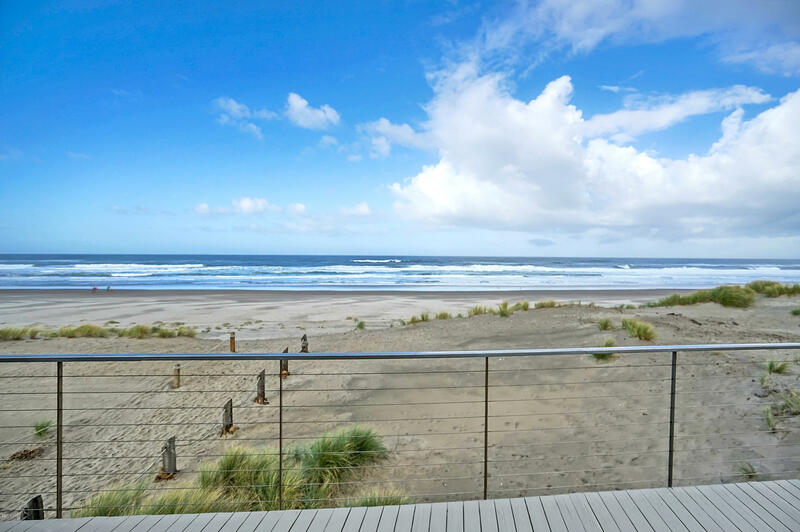 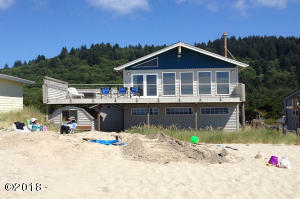 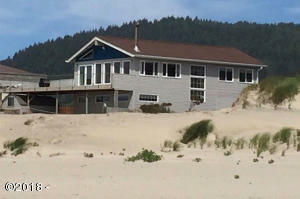 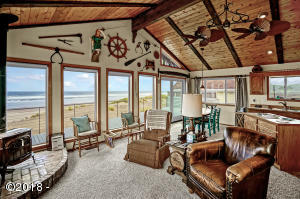 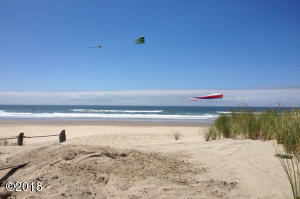 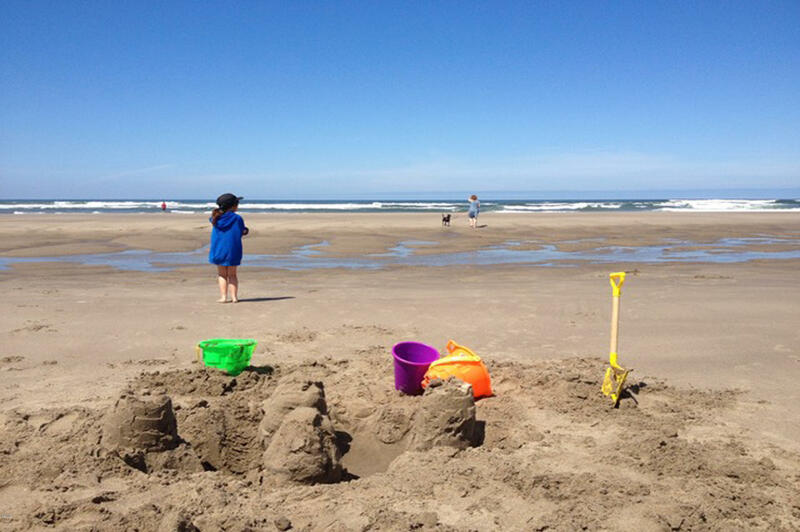 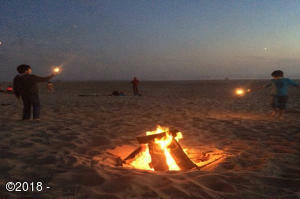 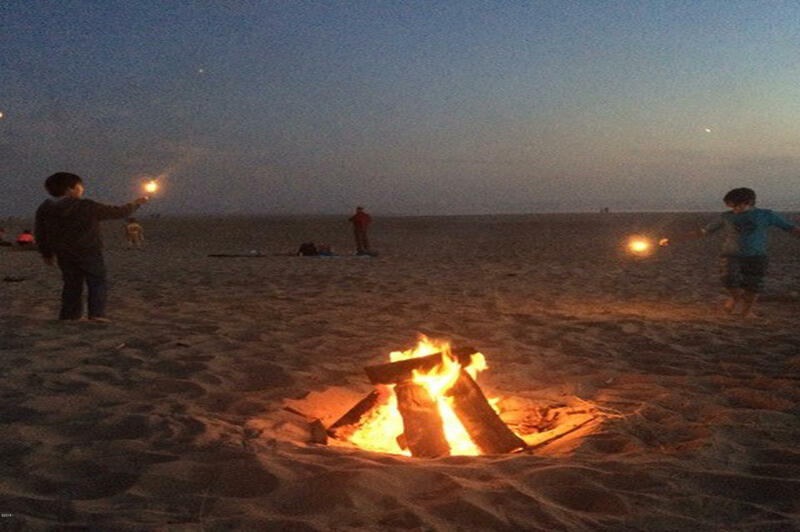 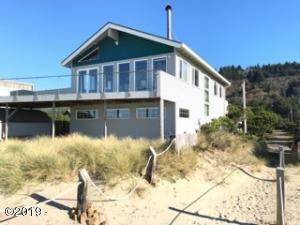 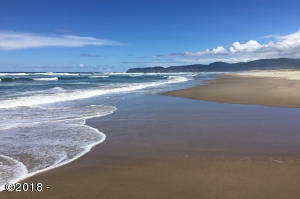 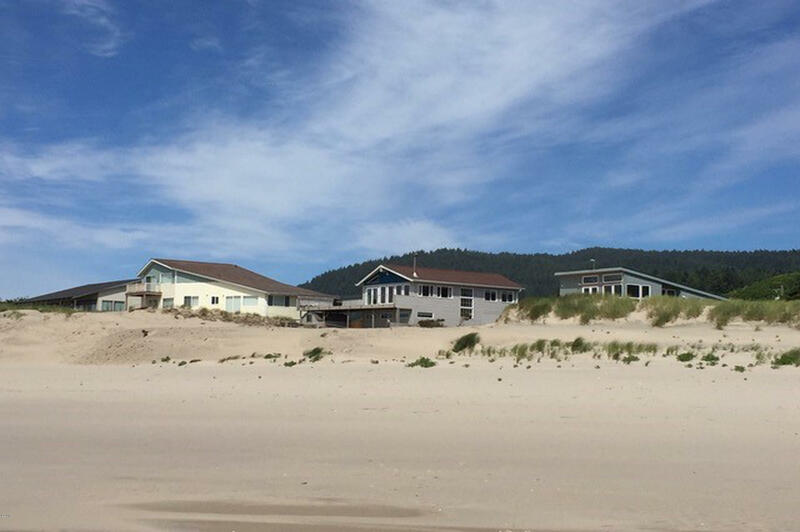 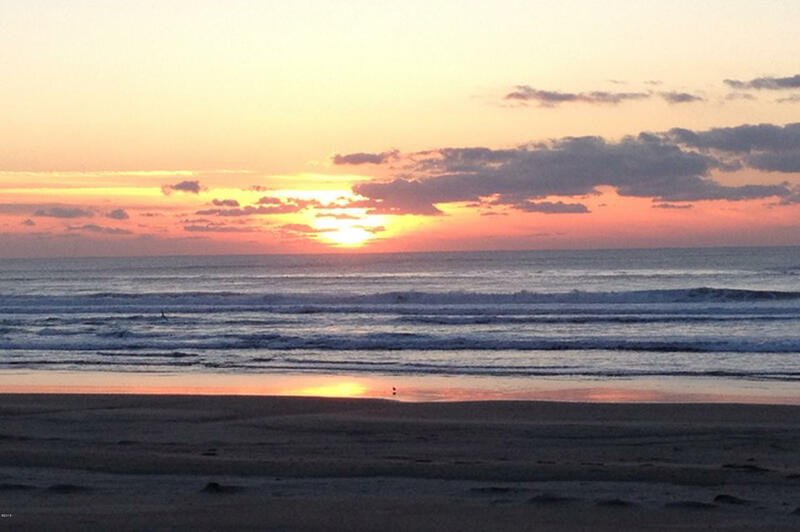 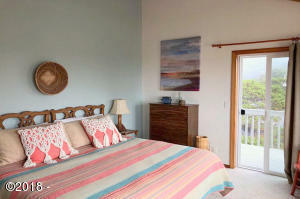 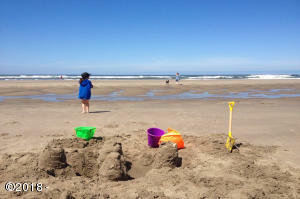 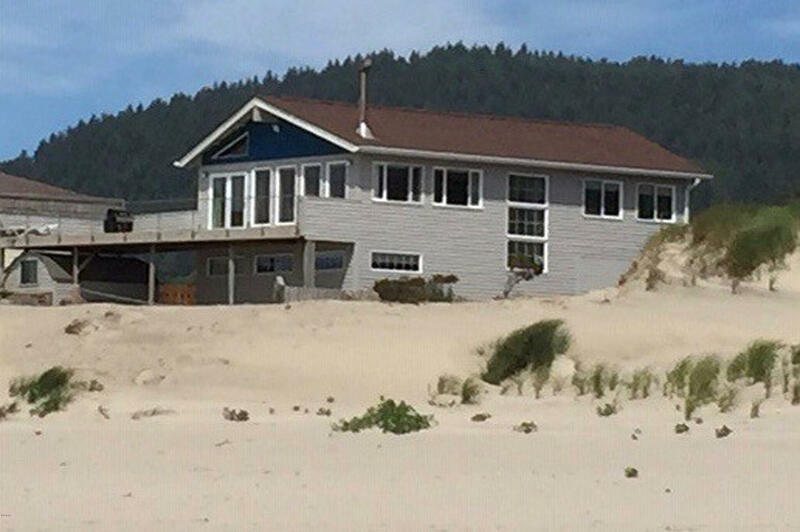 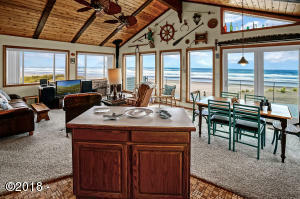 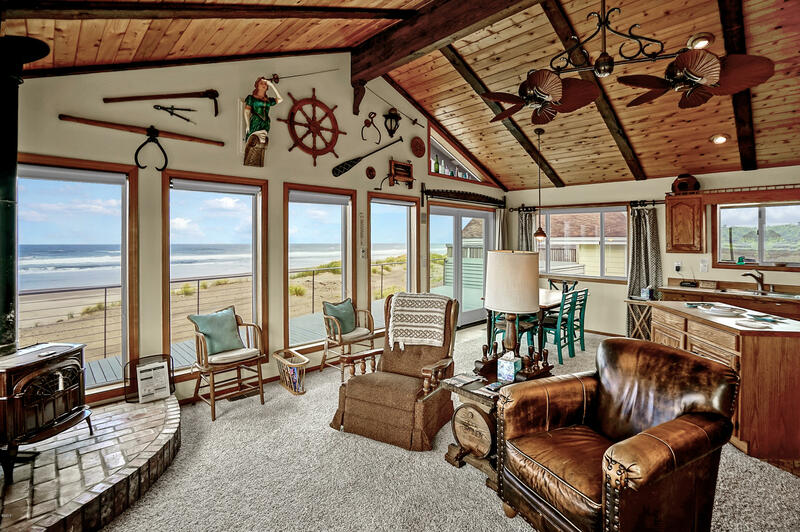 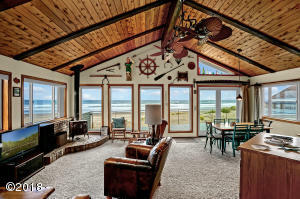 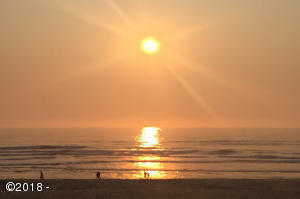 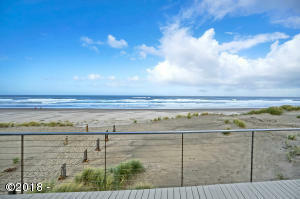 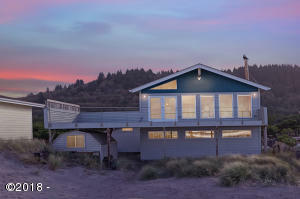 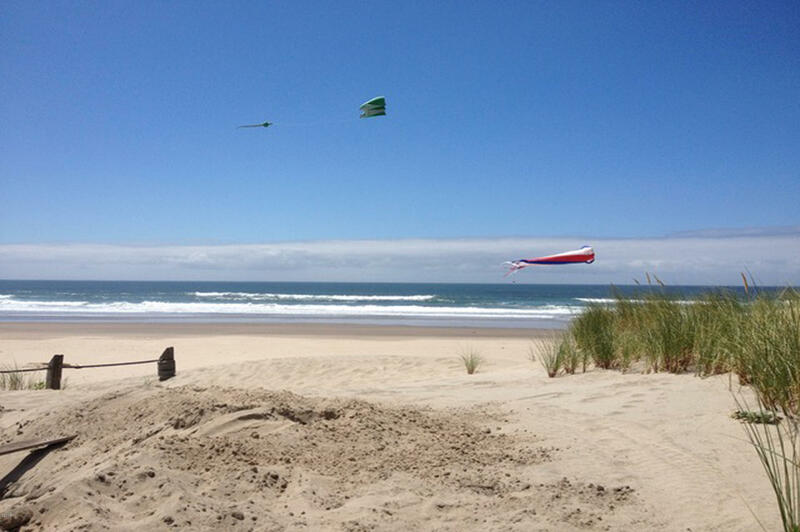 Just steps out to pristine sandy beach, surf and spectacular Oregon Coast views 365 days a year ! 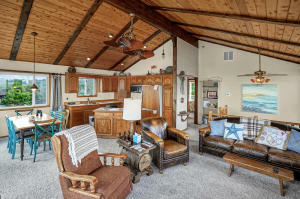 A true northwest paradise, perfect for a family vacation home, investment property or dream beachfront living. 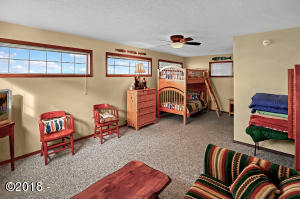 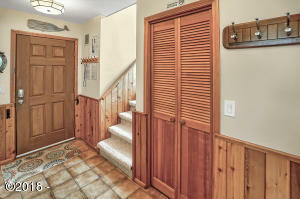 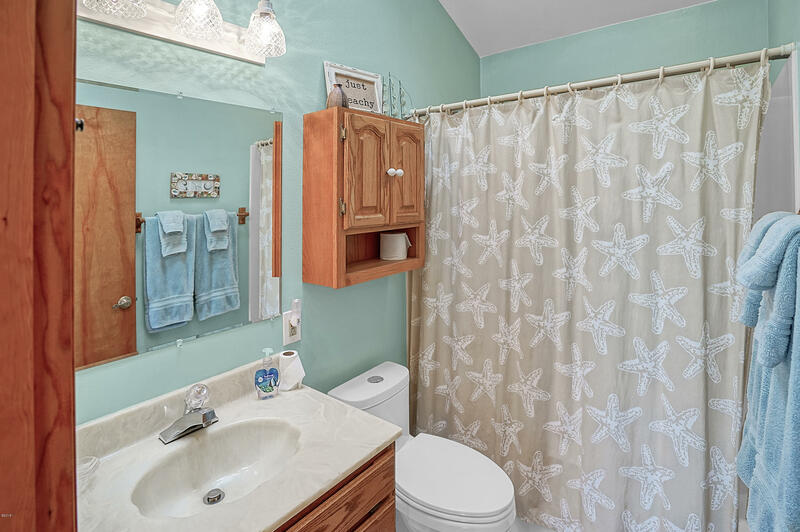 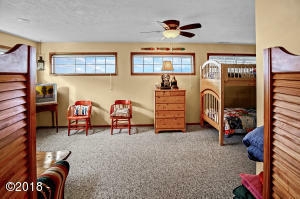 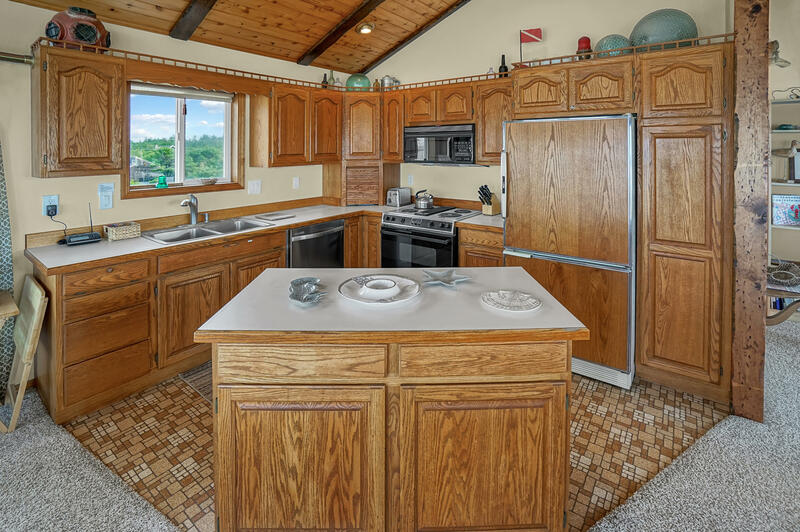 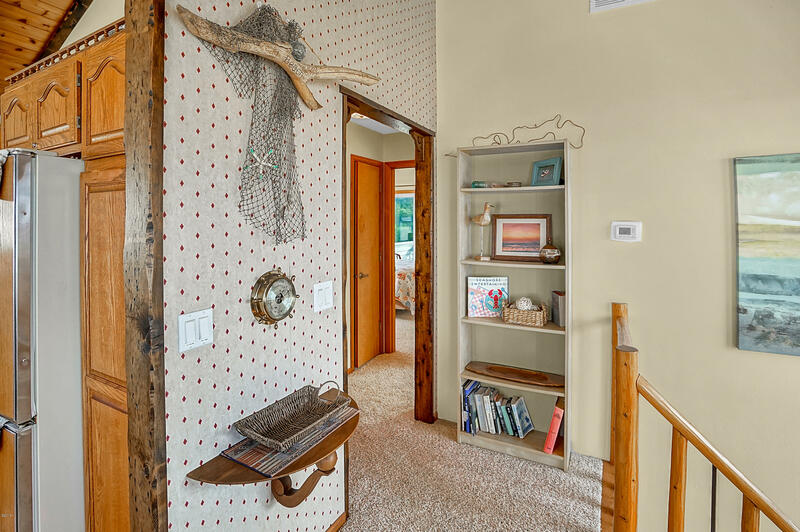 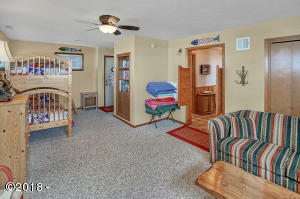 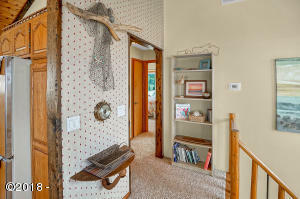 This home has created fond memories for over two generations and now is available for new ones. 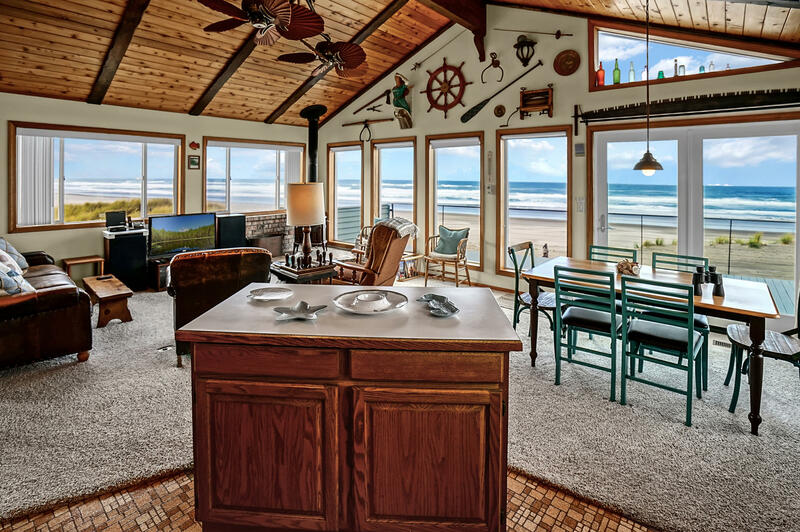 Upper main level living takes advantage of the everchanging oceanviews and colorful sunset displays. 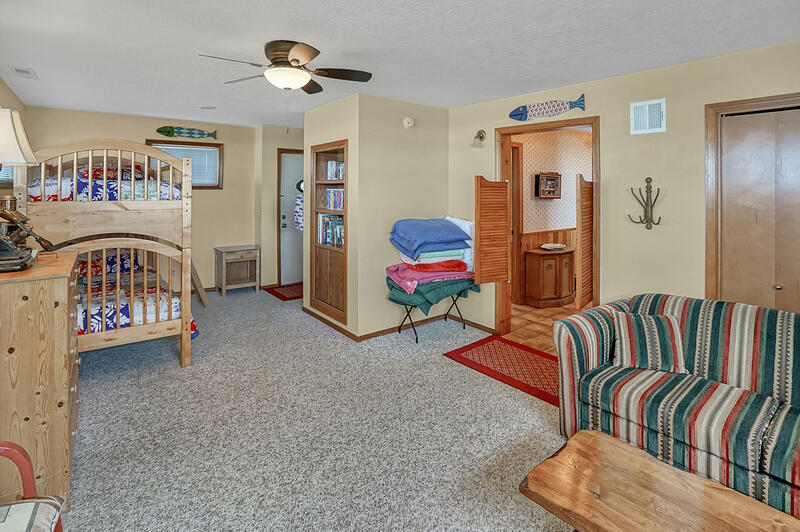 Flexible downstairs living is ideal for family, guests and/or children. 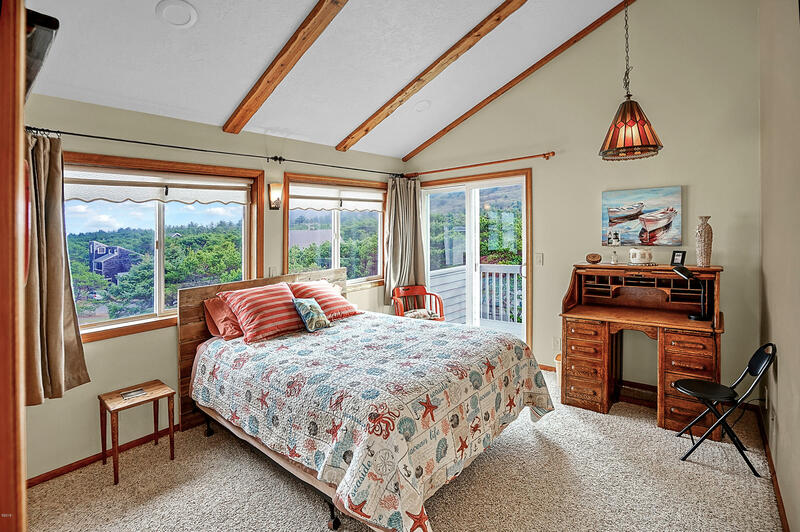 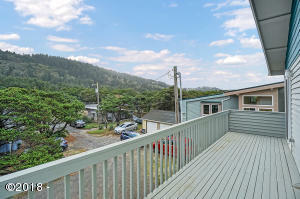 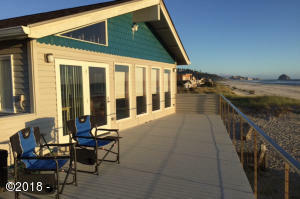 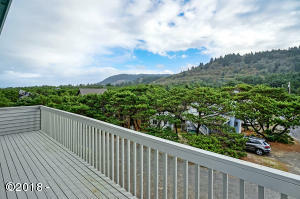 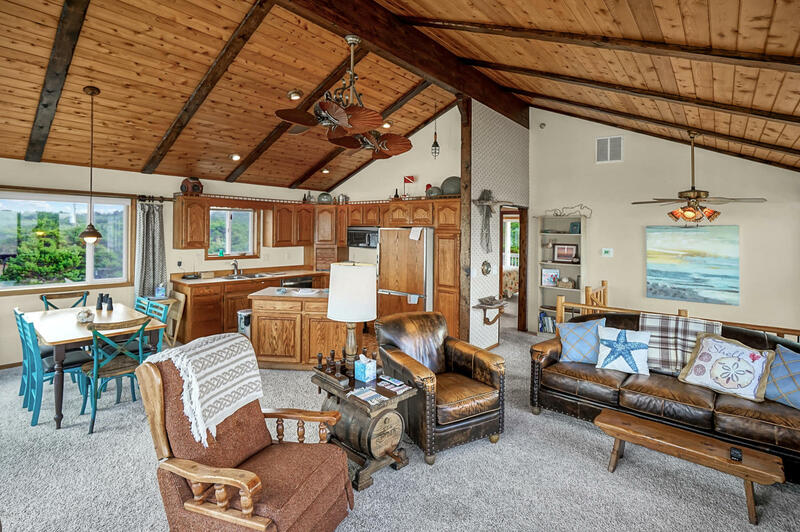 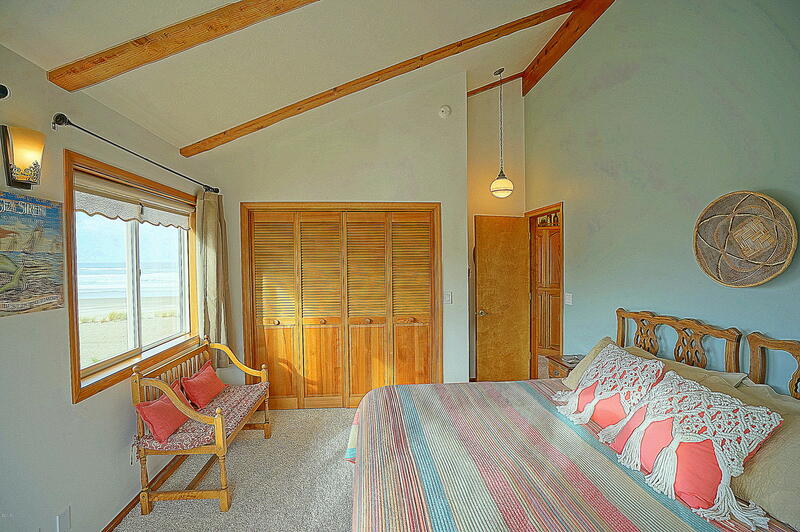 Two spacious decks provide enjoyment of ocean and mountain views. 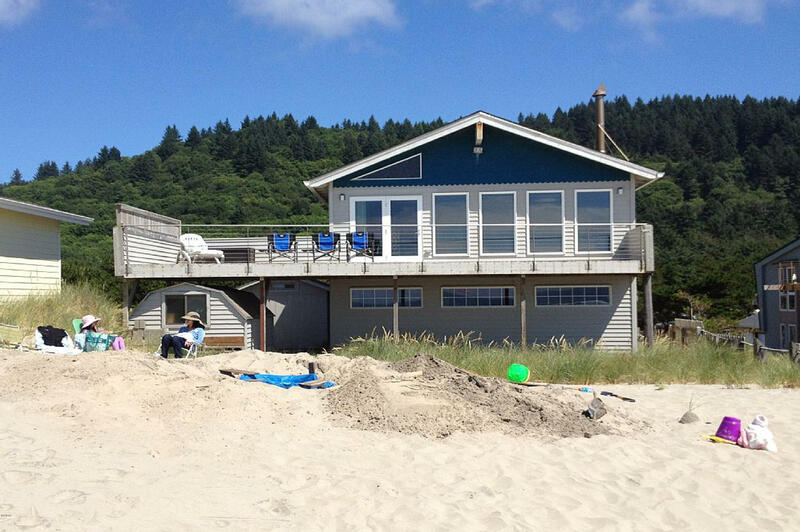 Two storage sheds for all the favorite beach toys. 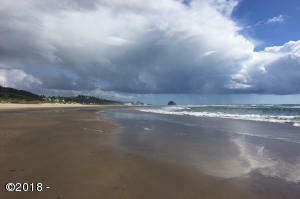 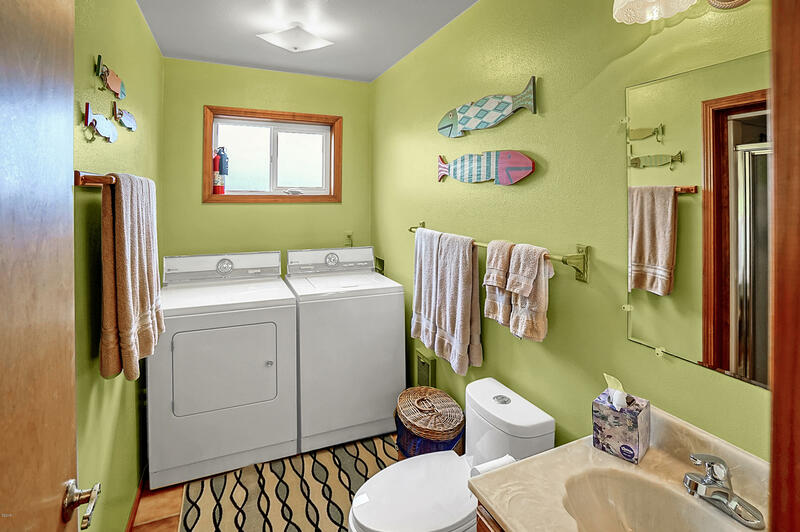 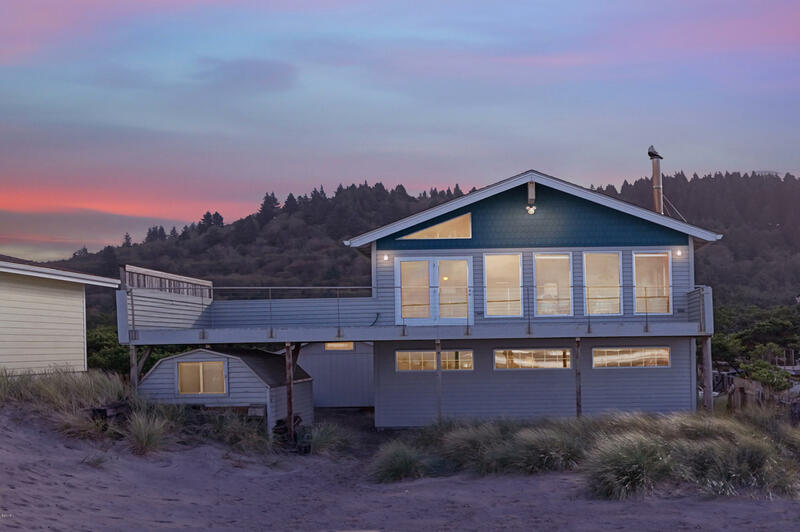 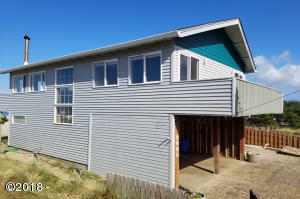 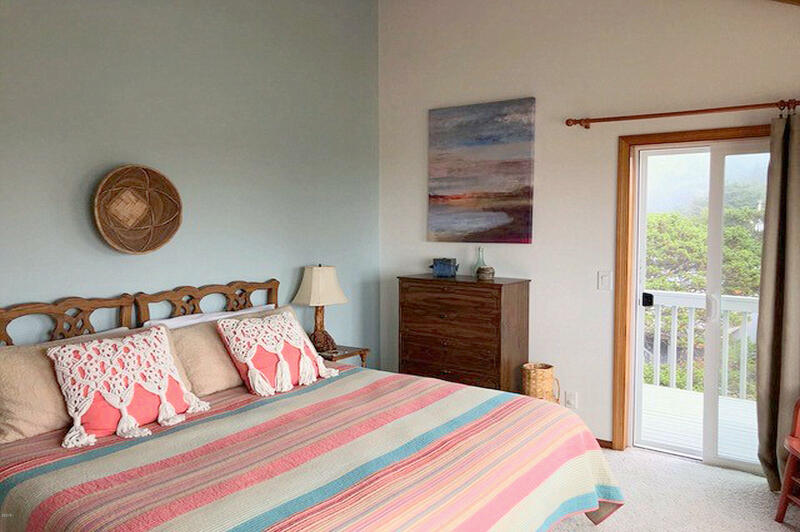 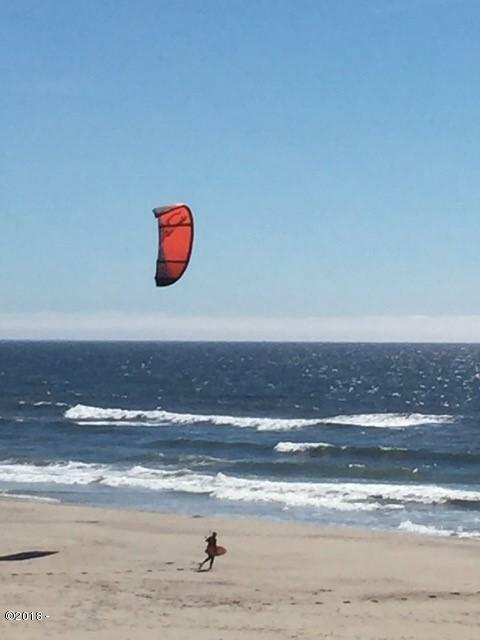 Located in the beach enclave of Tierra del Mar and just minutes north of Pacific City with their dory fleet, longboard surfing, brewery and restaurants. 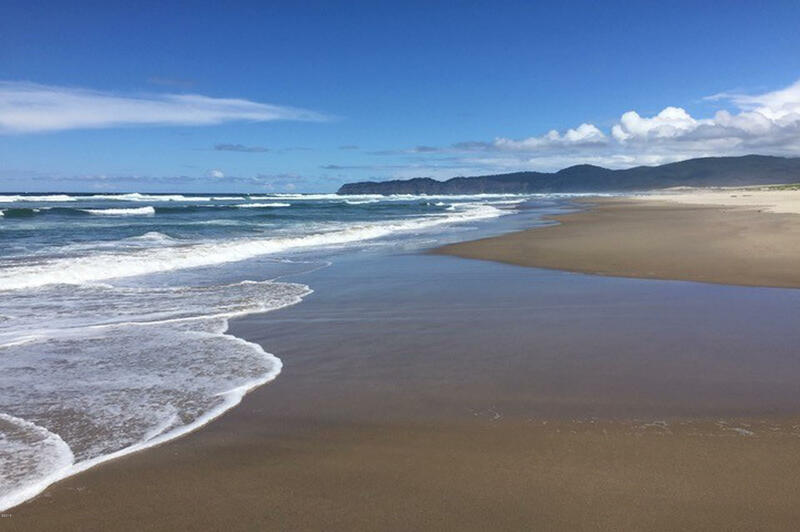 Directions Highway 101, West on Brooten, Left on Pacific, North on Cape Kiwanis Dr, North on Sandlake Road, West on Holly to address.